Dark Horse hasn’t made enough of an appearance on this channel, so I thought today I’d start to remedy that by drinking not one, but two of their beers. 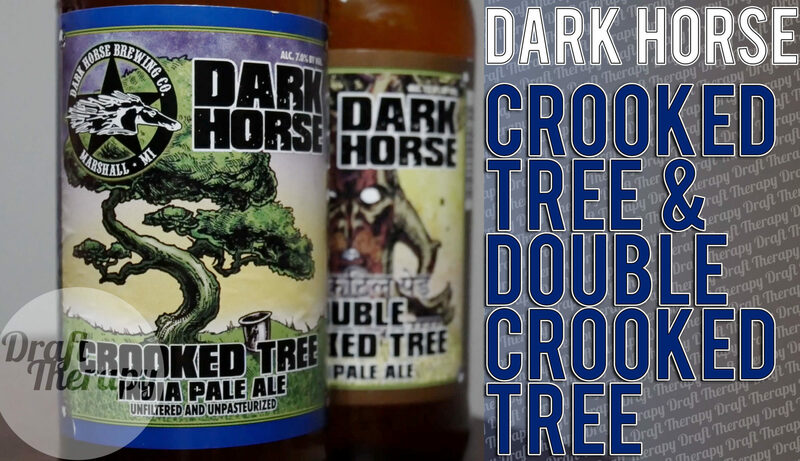 Today I’m taking a look at Crooked Tree and Double Crooked Tree – an IPA and Double IPA respectively. Obviously these are two pretty different beers, but that doesn’t mean I can’t have a favorite. Which one is it, and which is your favorite?